1. 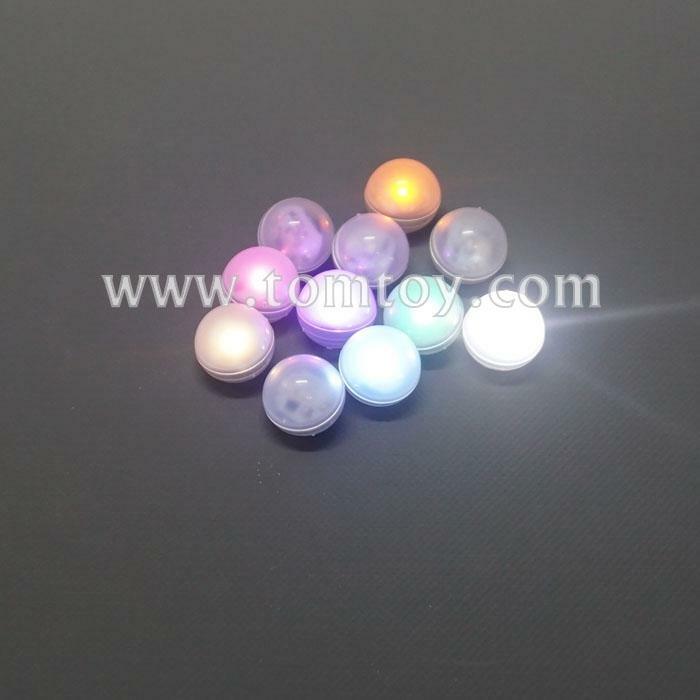 Pack of 12 glowing magic sparkling LED glowing balls of size 2cm diameter. 2. Each has a tiny glowing LED that fades on and off slowly, place these small clear balls all around your party venue, collectively they produce a unique moving firefly or fairy light effect. 3. Use them to decorate any flower and table centerpiece. You can even put one in a balloon and make it an illuminated glowing. Water resistant design allows you to toss them in your swimming pool or in water. 4. Fishing line can be attached using the small recessed hook for anchoring above ground. 5. Replaceable batteries 2x CR1220-3V (included), batteries will last 20+ hours constantly on.